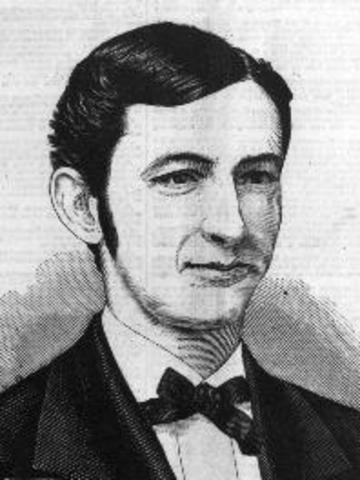 Alex Alexander Cartwright (1820-1892) of New York invented the modern baseball field in 1845. 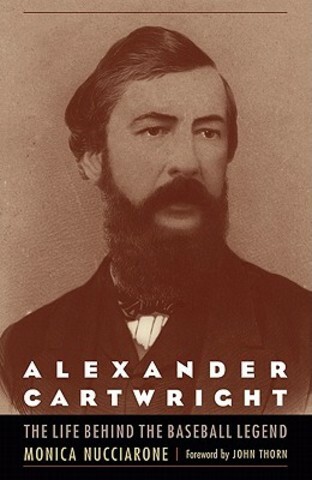 Alexander Cartwright and the members of his New York Knickerbocker Base Ball Club, devised the first rules and regulations that were accepted for the modern game of baseball. 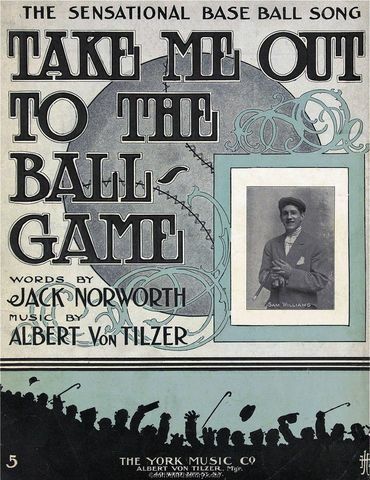 Alexander Joy Cartwright develops the rules of baseball. 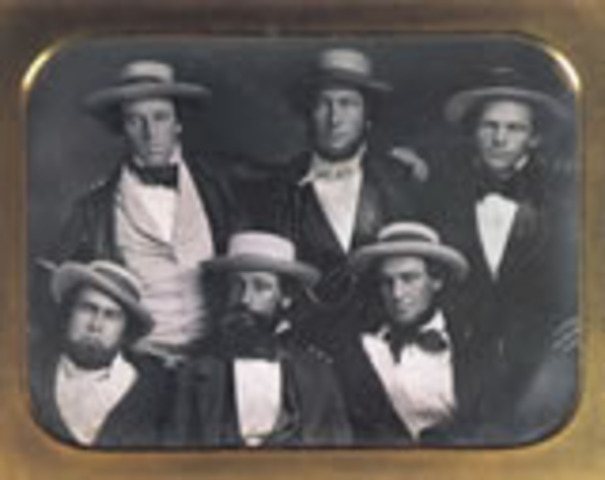 The first official game of baseball is played between the Knickerbockers and a group of cricket players. 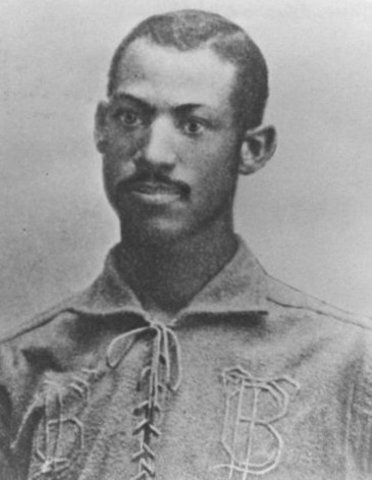 Albert Was a professional baseball player, manager and co-founder of A.G. Spalding sporting goods company.Having played baseball throughout his youth, Spalding first played competitively with the Rockford Pioneers, a youth team, which he joined in 1865. There were 50 baseball teams in the New York area alone. The first womens' baseball team is started by a group from Vassar College. Candy Cummings Brooklyn Stars' pitcher Candy Cummings throws the first curveball! 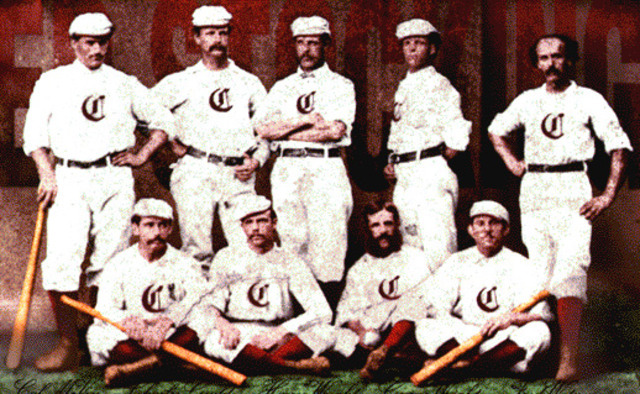 red The Cincinnati Red Stockings, led by Hall Of Famer Harry Wright became the first openly-salaried team and they are also considered a professional team. NAPBBP The first professional baseball league, the National Association of Professional Base Ball Players, was established. 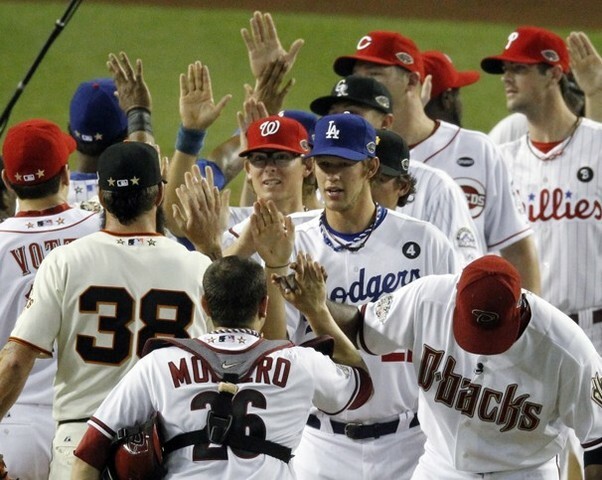 The first major league, the National League, was formedthe world's oldest extant professional team sports league. Founded on February 2, 1876, to replace the National Association of Professional Base Ball Players, it is sometimes called the Senior Circuit. Frederick Winthrop Thayer of Massachusetts (captain of the Harvard University Baseball Club) He invented catchers and received a patent for a baseball catcher's mask on February 12. 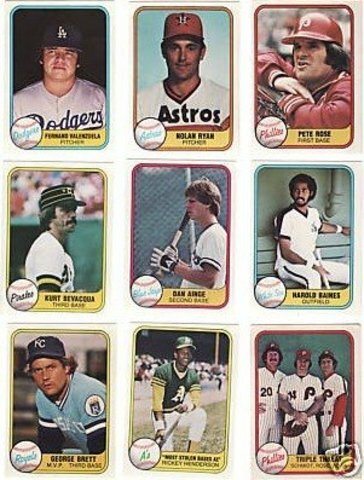 Baseball Cards baseball cards were introduced, created as advertisements to boost the sale of tobacco. The cards help promote the game to America's youth. 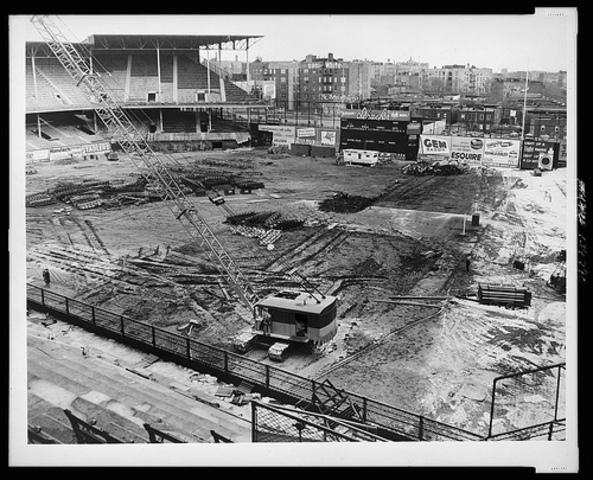 Dodgers Brooklyn has a long baseball history. 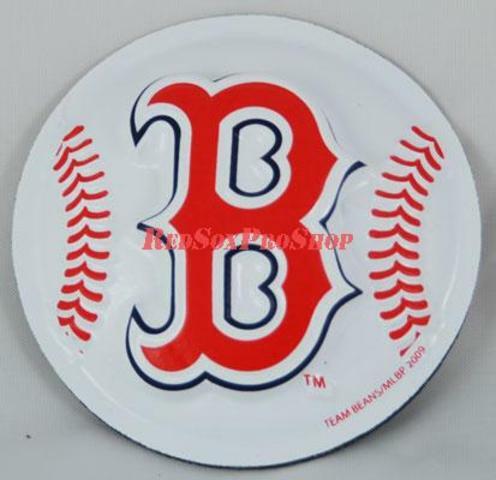 The team was created in 1883 and joined the National League in 1890 as the Brooklyn Bridegrooms. 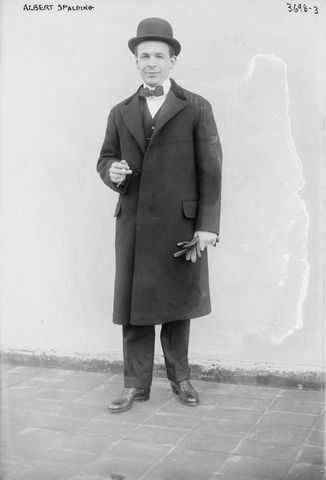 In 1899 the team merged with one from Baltimore, renamed themselves the Brooklyn Superbas, and Charles Ebbets became the new owner. They became the Brooklyn Trolley Dodgers in 1911, but were just called the Dodgers for short. American League for the 1901 season. 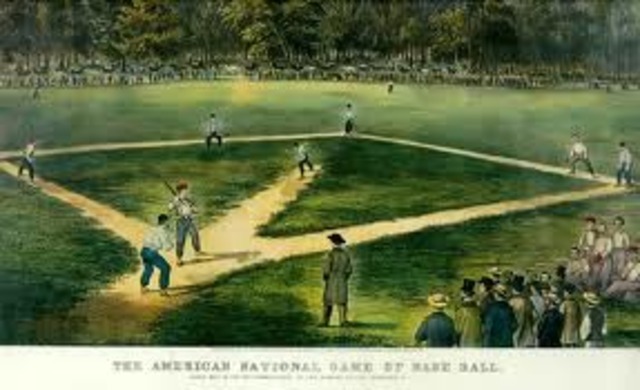 The American League challenged Spalding's National League by picking up teams dropped by the National league, and starting new teams. They offered an average of $500 more per player, and more than a hundred players jumped ship. By 1902, even Spaulding had to admit that the American League had more stars and offered a better product. leagues By 1903 the two leagues made peace, and a national commission was formed. 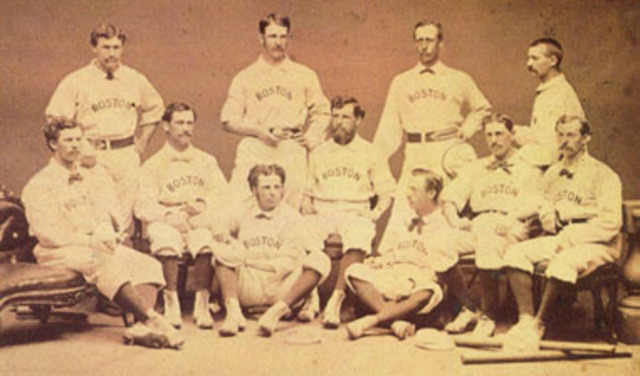 They held their first championship between the two leagues that year, a 9-game series between Boston and Pittsburgh (won by Boston 5-3). 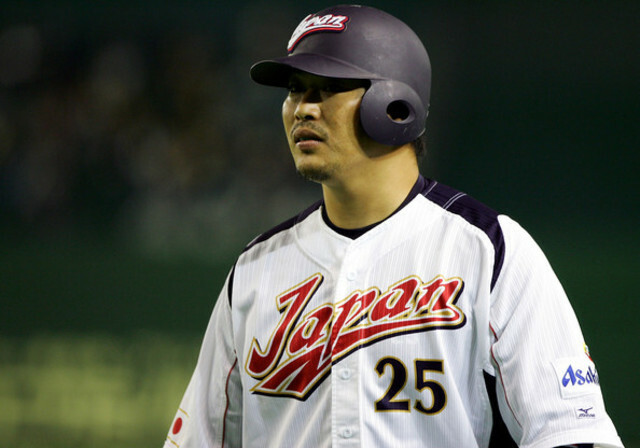 The series was so popular that it was decided to hold such a championship each year, which they dubbed, the World Series. 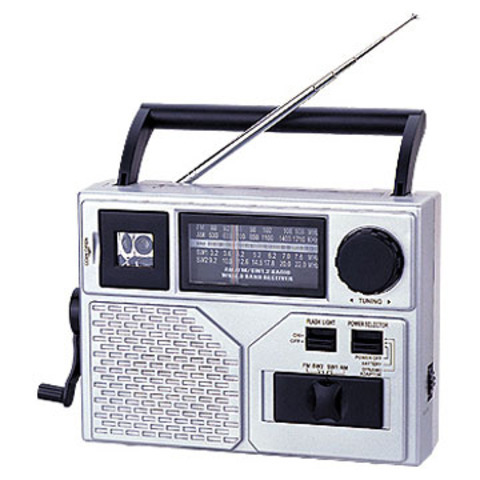 Radiooo Baseball is broadcast on radio for the first time. 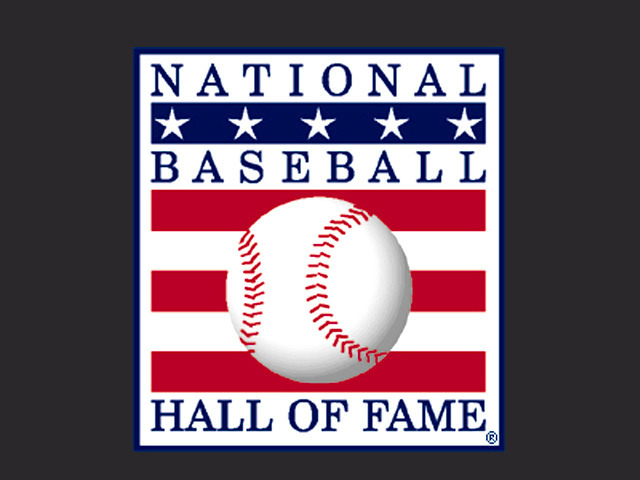 fame The Baseball Hall of Fame inducts its first five players. world seires First televised World Series. 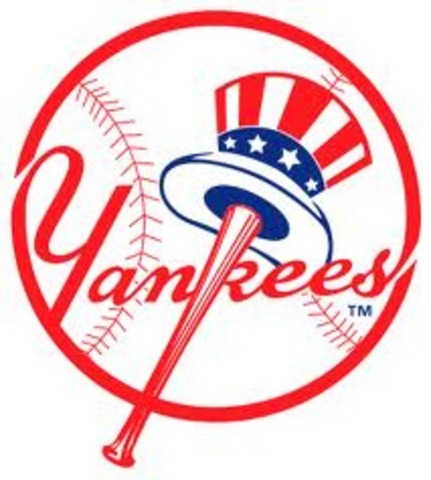 Cbs CBS purchases the New York Yankees. win The New York Mets win the World Series. 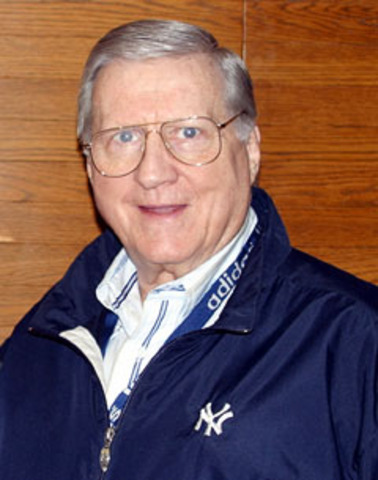 George Steinbrenner George Steinbrenner buys the New York Yankees. 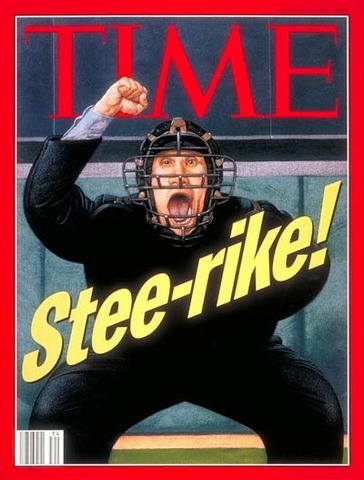 the longest and costliest strike in baseball history begins on August 12, and lasts until the following spring. new york Yankee Stadium opens. Baseball in Japan For the first time, the Major League baseball season opens in Tokyo, Japan (Chicago Cubs vs. New York Mets).